Searching for an environment-friendly wedding gift for a couple who practices green living? Find the best eco wedding gifts right here. This list includes the best and most popular eco-friendly wedding gift ideas for 2018. 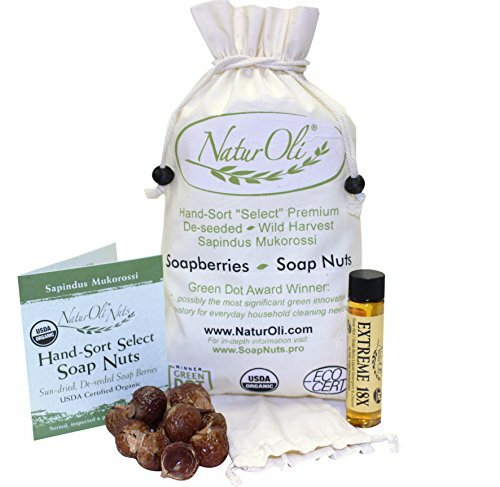 Find gifts that are non-toxic, organic and earth friendly for your bride and groom. Don’t forget the eco-friendly wrapping paper. We have that covered (no pun intended) too! One of the most used and important kitchen accessories is a cutting board. Every new couple needs to have one of these whether they cook or not. Cutting onion slices for a sandwich, chopping celery for chicken salad or slicing up a cantaloupe are all good reasons to own a cutting board. This particular bamboo cutting board set is one of the best that you can find this year. 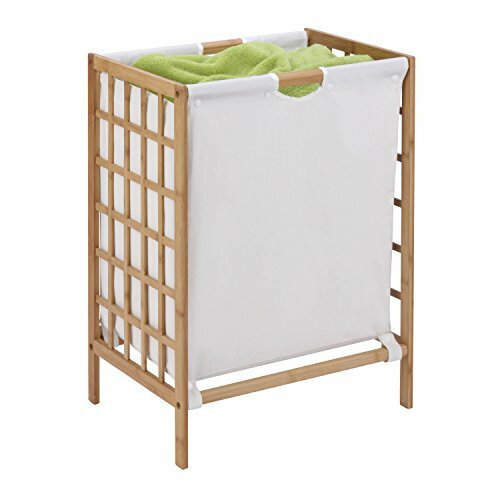 The fine quality bamboo construction makes it tough and durable. 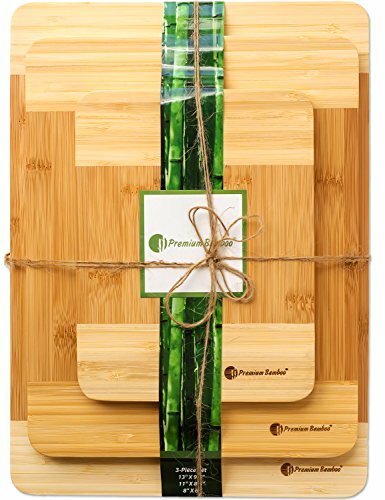 You can be sure this is an eco-friendly gifts cutting board set, made of 100% natural bamboo. Pure and lovely, 100% cotton towels are a perfect wedding gift for a new couple. 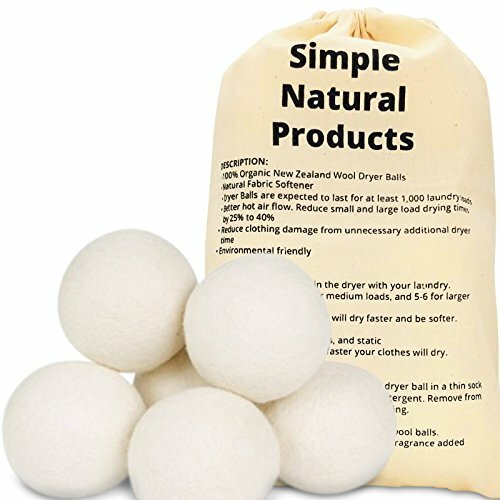 Not only are they an eco-friendly wedding gift, but a fabulous set of soft and absorbent bath towels. The towels feature a dobby border trim which adds elegance and a crisp finish. 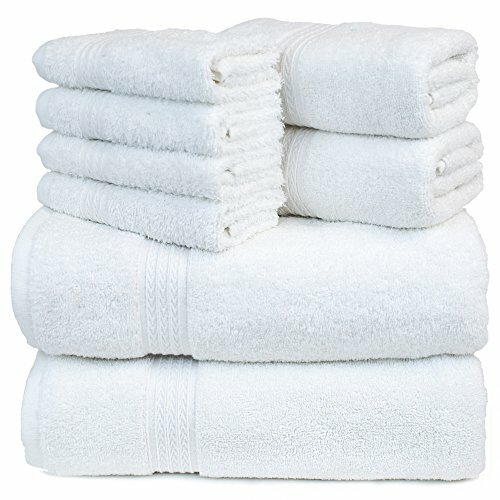 Personally, I love white towels because they are easy to wash (no separating colors) and they go with any decor. Your bride and groom will love these fluffy towels and the comfort they bring! 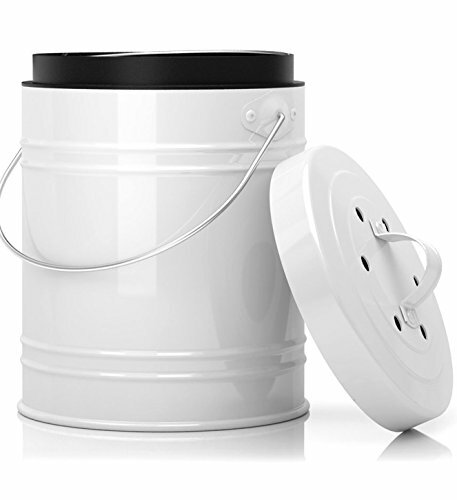 A good composting bin is something a green living couple relies upon. Recycling can be very easy with a composting bin made for the kitchen and the ease of using it. Keep this compost bin right in the kitchen and there is no need to take kitchen scraps outside. This becomes especially handy for those that live in a high rise, apartment or condominium. The best feature is this compost bin is DISHWASHER SAFE, which for me is an incredible time saver. Included are two charcoal filters for a nice fresh kitchen. 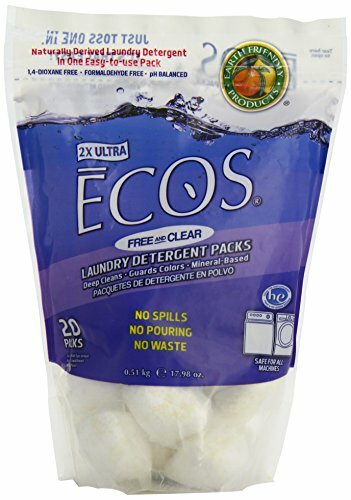 Choose from an assortment or eco-friendly laundry products that are safe and do their job at the same time. A gift bag or basket is a wonderful way to create a gift of multiple items that a couple may need. 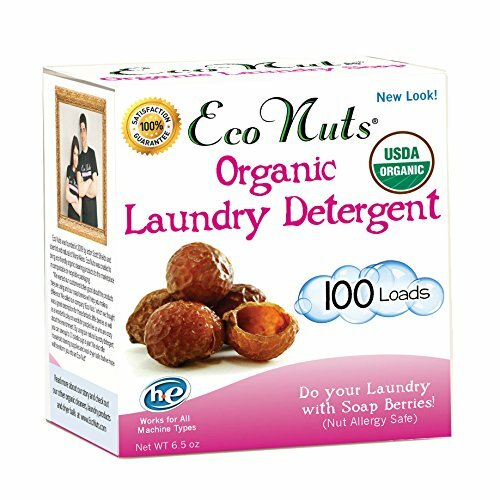 Use the Bamboo Laundry Hamper to hold the laundry products for extra special eco wedding gifts. There is something special about receiving a gift that is handmade. 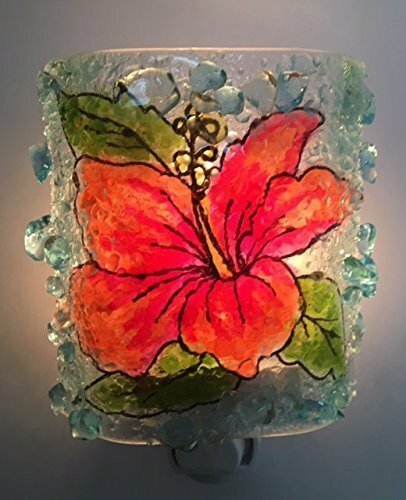 Each one of these beautiful night lights is created by hand from recycled glass. It is one of the prettiest eco wedding gifts I have come across and such a treasure. Not only a night light but a work of art. 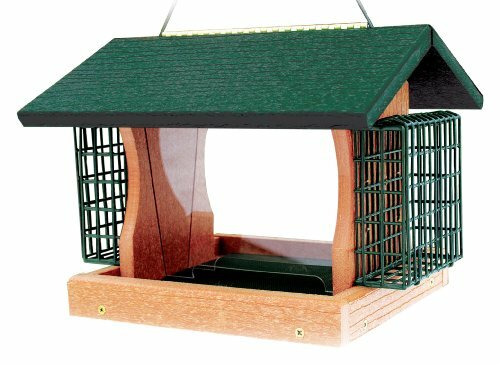 Watching a busy bird feeder with all the activity and chirping is a delightful way for a couple to enjoy spending time together. A bird feeder made from recycled plastic makes it even better as an eco-friendly wedding gift. Made in the USA with soy-based ink. 100% recyclable and compostable. Very pretty reversible paper for eco wedding gifts.